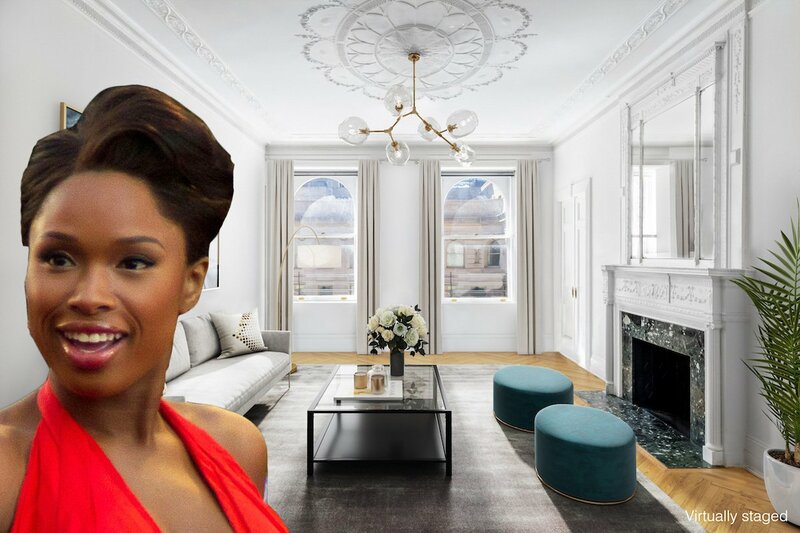 The apartment that was home to “Dreamgirls” Oscar winner and singer Jennifer Hudson from 2015 to 2016 just hit the market for $7.9 million, the Post reports. 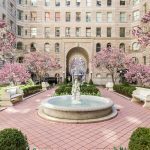 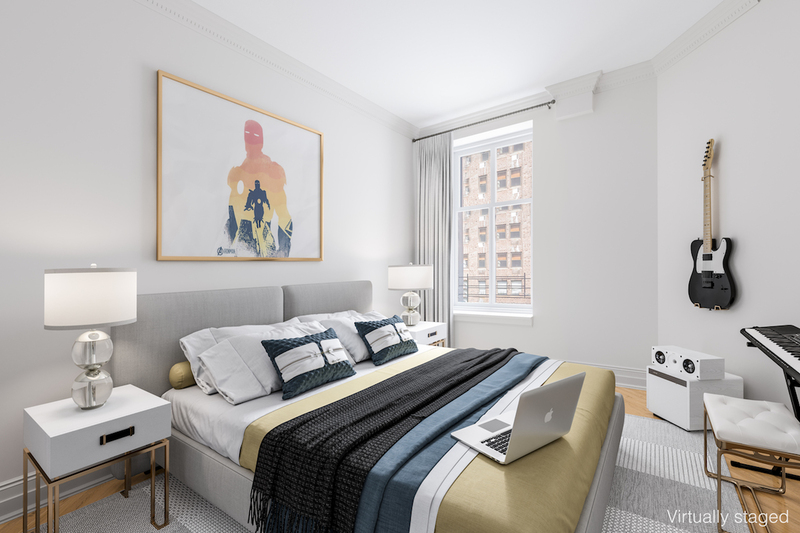 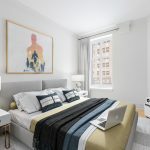 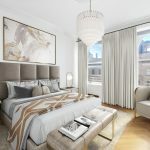 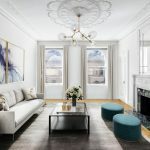 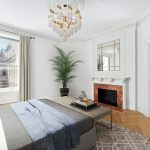 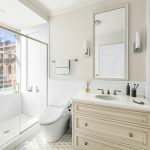 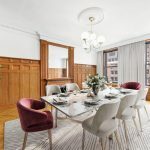 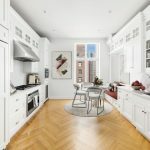 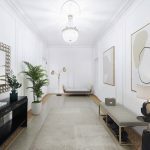 The 3,000 square-foot 11th floor unit in the elegant Upper West Side residence at 2211 Broadway was on the rental market in 2016 for a suitably diva-esque $21,000 a month, as 6sqft reported. 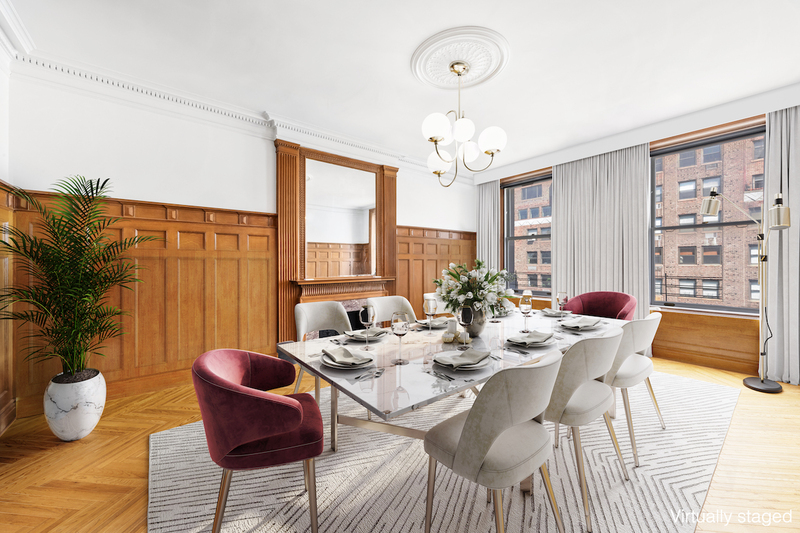 The gut-renovated four-bedroom condo has plenty of star power on its own, starting with a marble entryway, a formal dining room and multiple fireplaces. 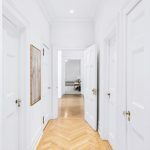 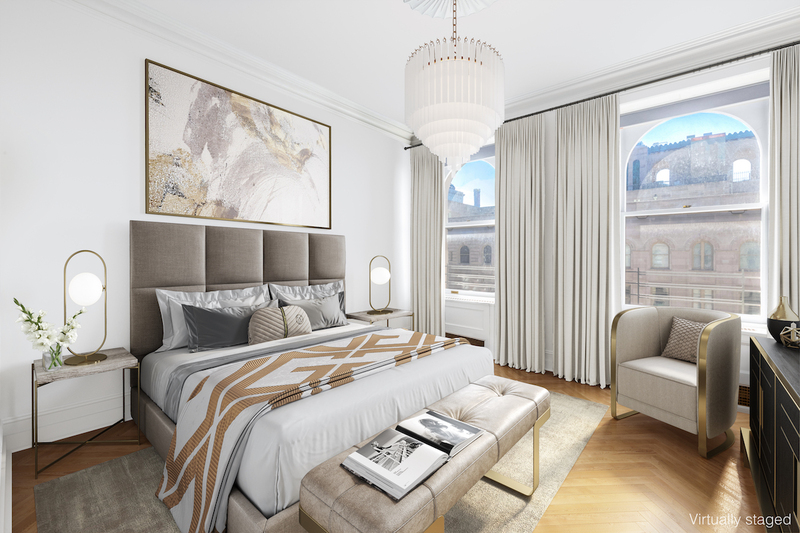 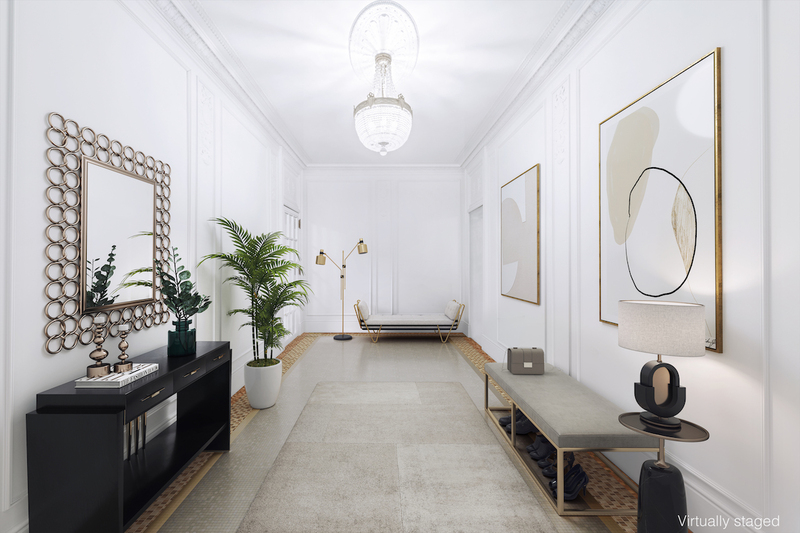 The iconic Apthorp condominium recalls New York City’s Gilded Age, and the apartment offers an effortless life of modern convenience. 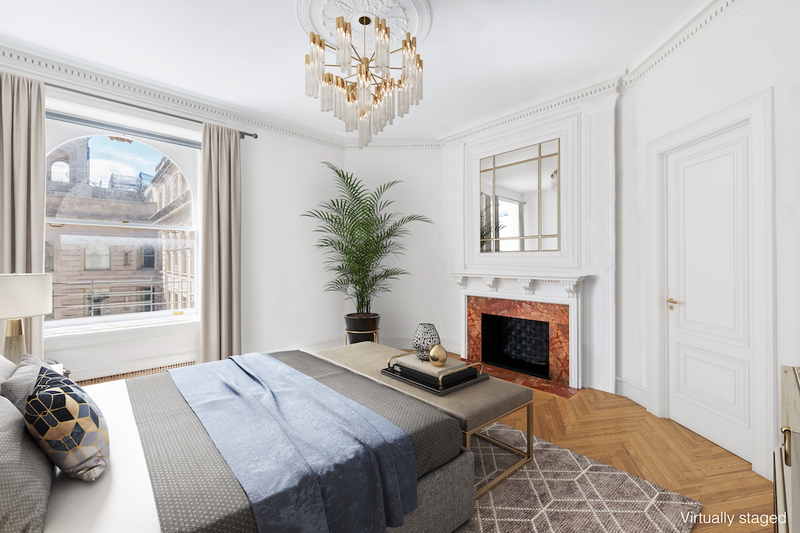 Interiors exude pre-war sophistication; a sun-filled south-facing living room has a fireplace, as does the home’s formal dining room. 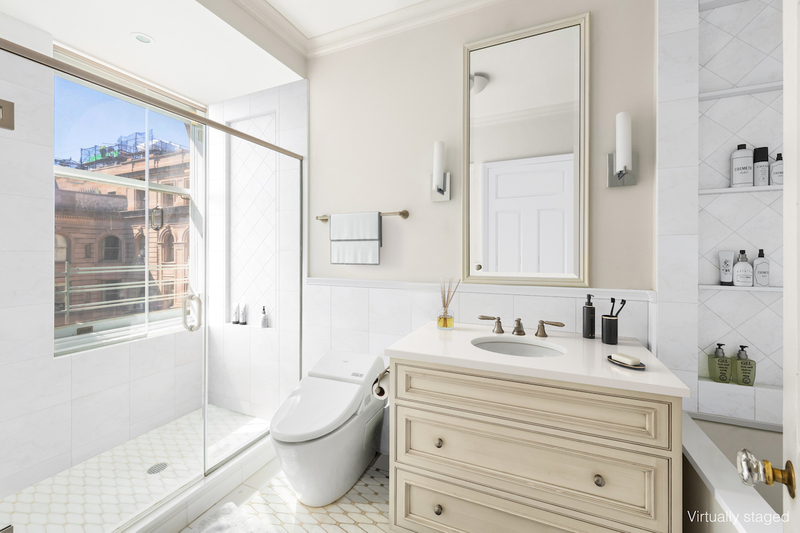 The home includes a washer/dryer, central A/C and climate control. 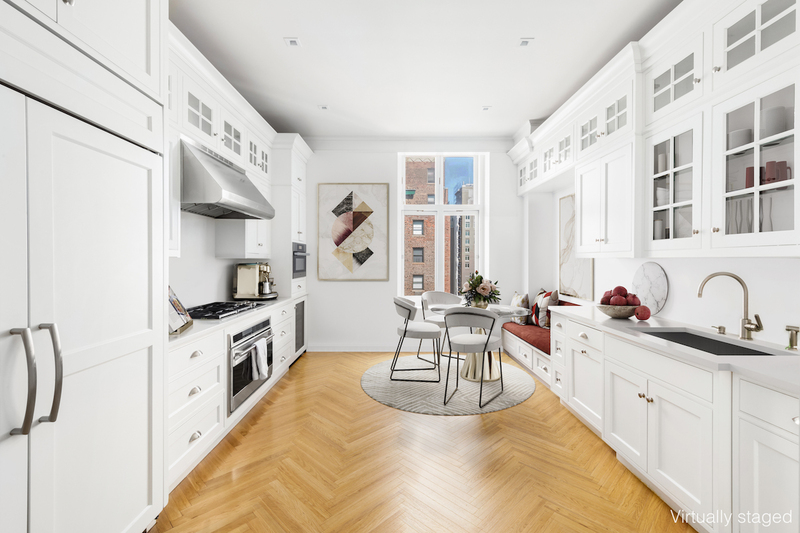 A spacious, bright kitchen offers plenty of space to cook and gather. 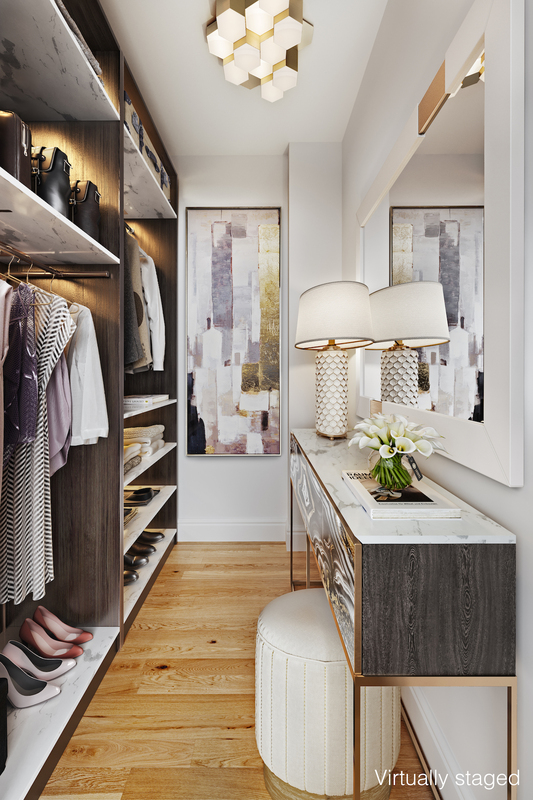 A sprawling master suite offers south facing views; a large walk-in closet and luxurious bath make it a diva-worthy self-contained oasis. 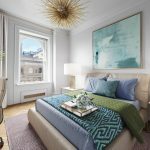 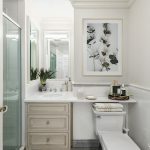 Three additional bedroom suites also offer plenty of closet space and renovated, top-of-the line baths. 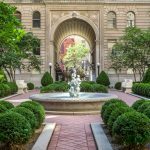 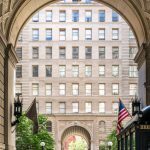 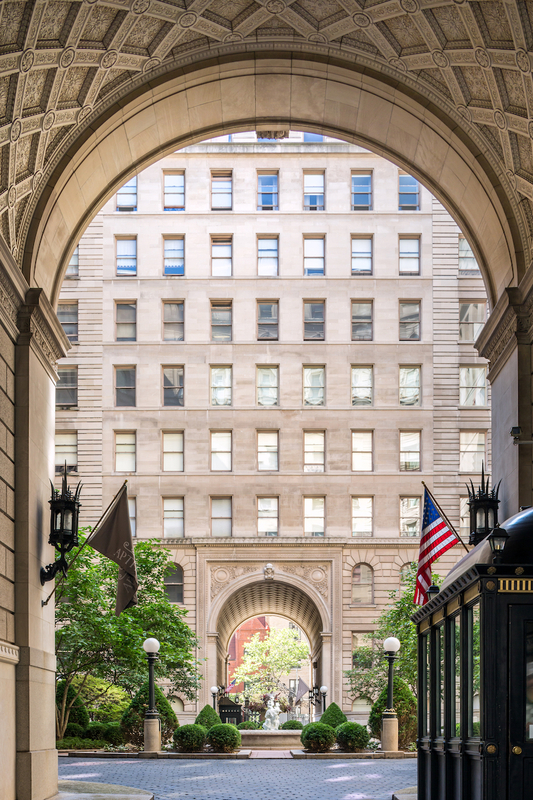 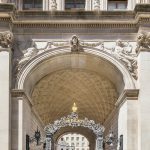 Built by William Waldorf Astor in 1908, the Apthorp is listed on the National Register of Historic Places. 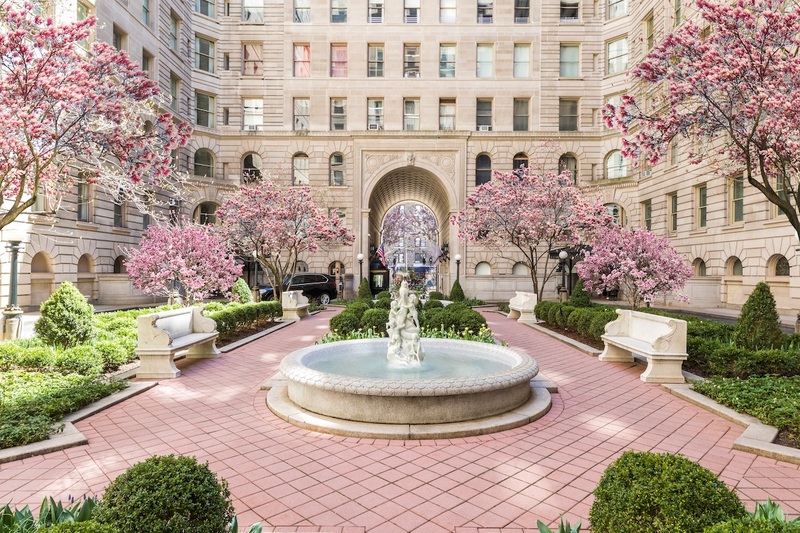 The full-service building is known for its Italian Renaissance Revival architecture and private courtyard drive. 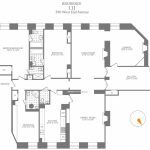 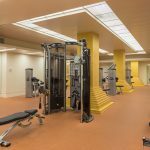 Gated entries and lobbies are under the watchful eye of a full-time attendant, and the building features an on-site parking garage and a 6,500 square foot amenity suite with a fitness center, entertainment suite and children’s playroom. 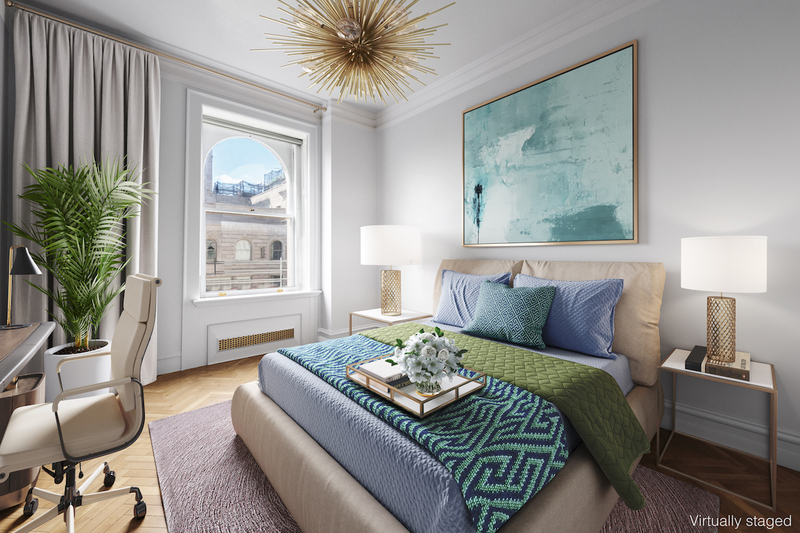 Images courtesy of Douglas Elliman.